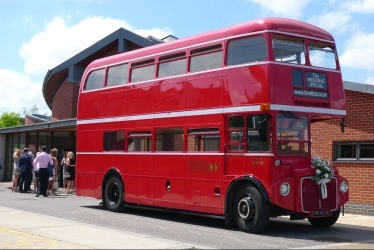 Traditional, red London buses for hire in & around London. Traditional classic red London bus hire from a family run, specialist, licensed & insured operator formed in 1987. 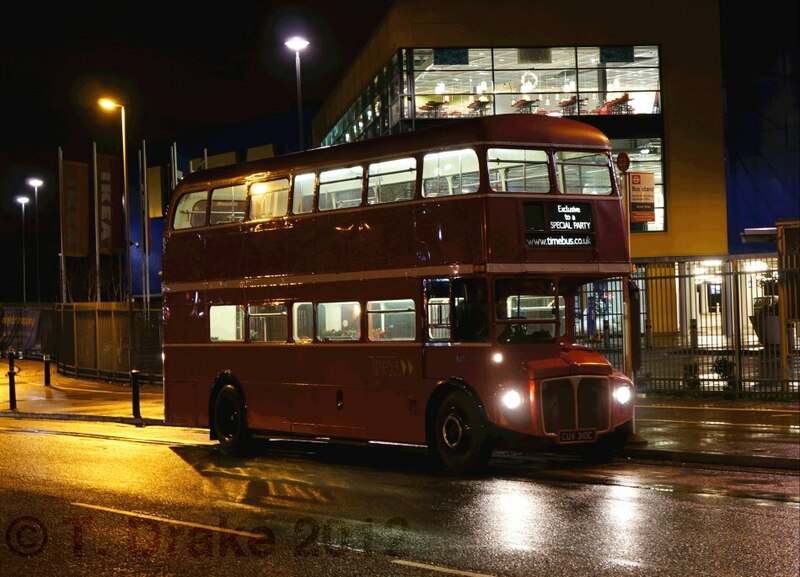 Our diverse, beautifully restored, heritage fleet includes many Routemaster bus variants, 1950s single level and double decker bus types, retro open top styles, plus converted vehicles for static hire. 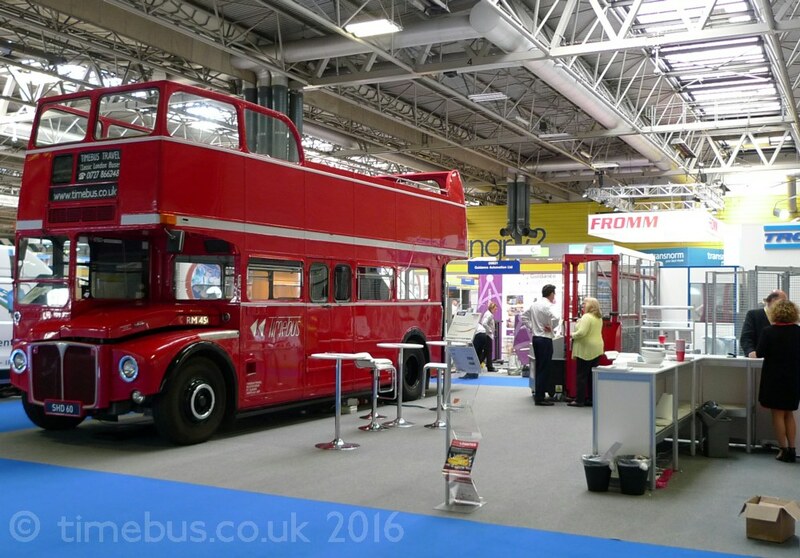 We provide all types of red Routemaster hire including; stylish transfers, vintage wedding bus hire, sightseeing tours of London, prom bus hire, and even bus rental for promotion, exhibition or roadshow events.